The Super Bowl of Jazz! 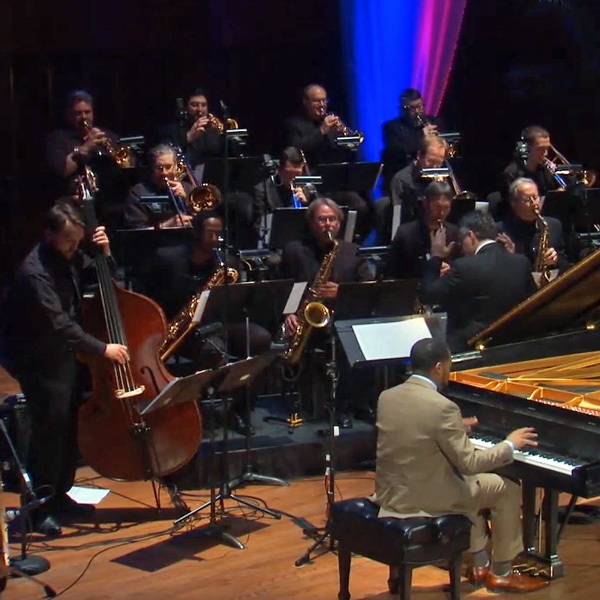 The Indianapolis Star calls it "the Super Bowl of jazz." The New York Times, NPR, The Wall Street Journal, Downbeat Magazine and more cover the event. 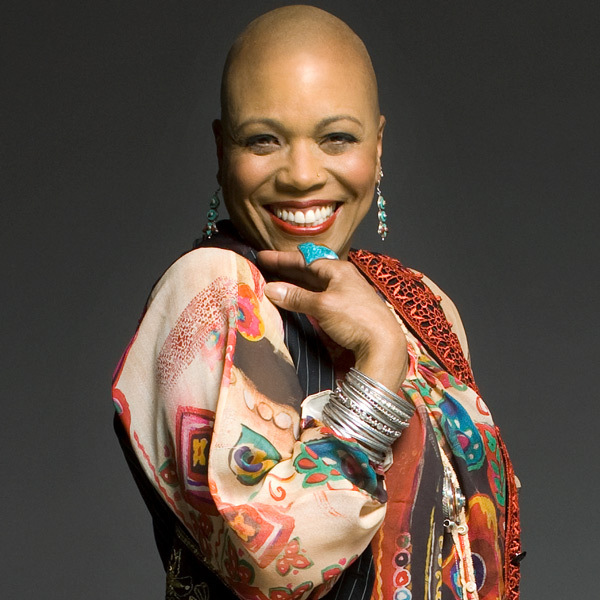 The first weekend in April, the jazz world's attention turns to Indianapolis. 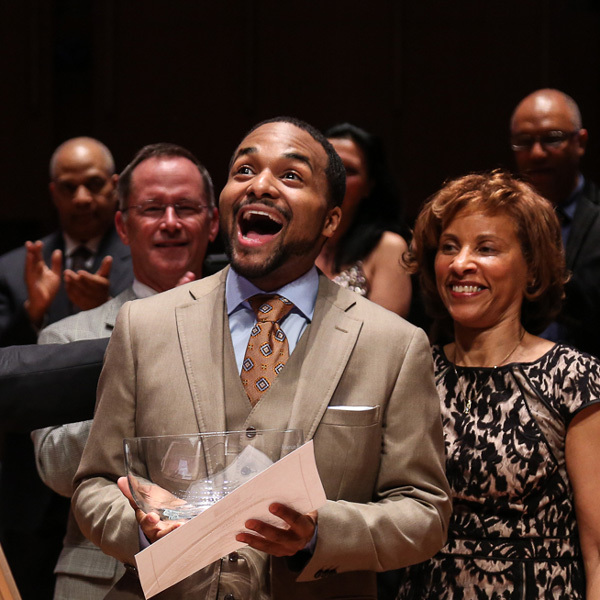 Don't miss the celebration--experience the Awards! Add the details to your calendar now! 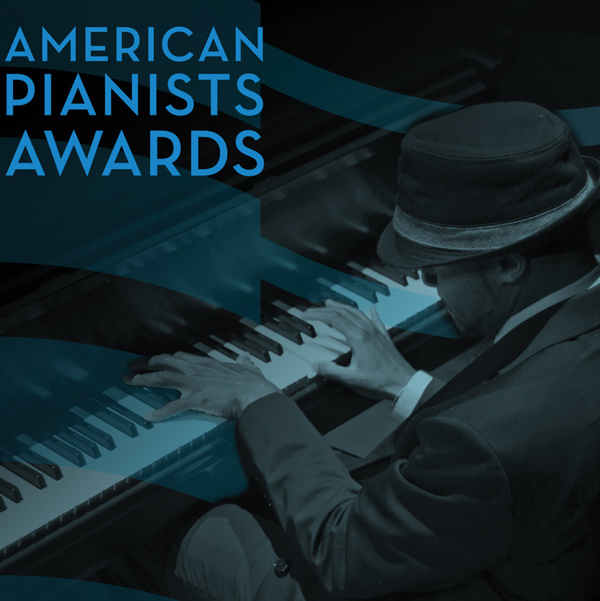 The American Pianists Awards are held every two years to discover the best aspiring young American jazz or classical pianists. The unique and innovative competitions span 13 months and provide a platform to deeply engage musical artists in a variety of creative formats and settings. 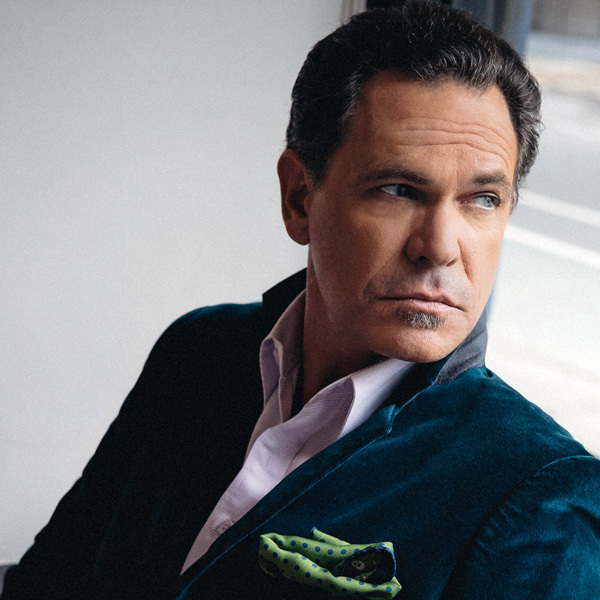 Winners receive cash and two years of career advancement and support valued at over $100,000, making this one of the most coveted prizes in the music world and the largest for American jazz pianists.